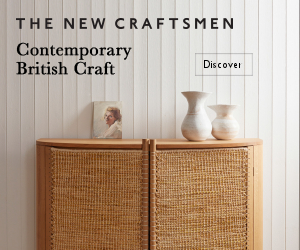 Have you seen the Toast Christmas catalogue yet? 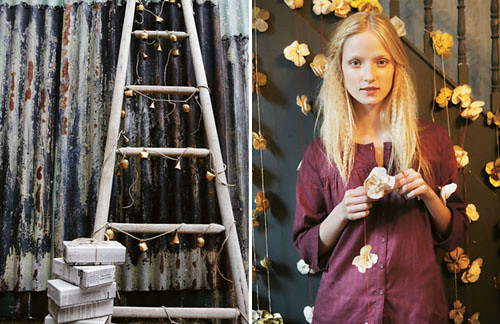 It’s full of lovely goodies and inspiration, I’m particularly loving all their fabulous garlands and bunting! Have you started doing any Christmas decorating yet? I put up our Christmas tree on the weekend and I have to admit it was really fun and brought back lots of happy childhood memories! 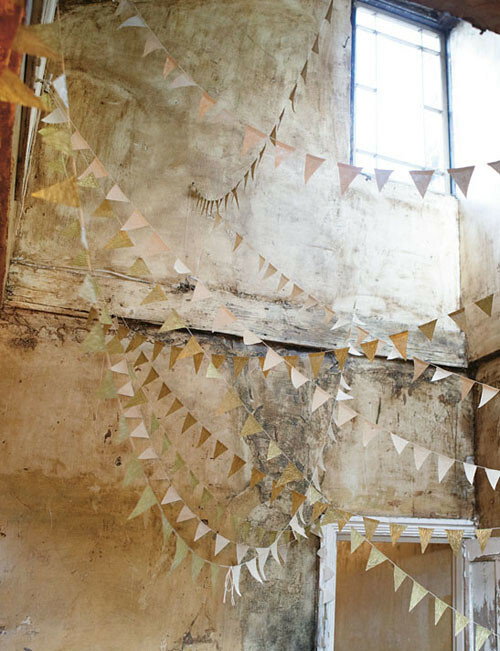 those paper flowers and buntings are so cute! Toast's styling is always spot on. This Christmas shoot is divine. Thanks for sharing, Lana. Am ashamed to admit that 'Toast' is new to me.. How can this be after blogging for nearly three years..?!? 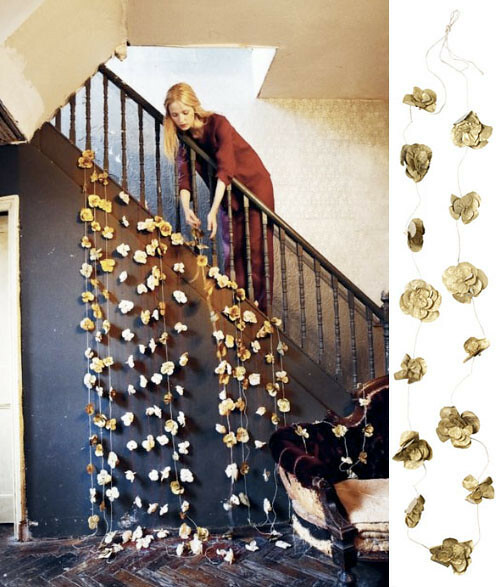 Love these garlands – a 'waterfall arrangement' like in no 1 looks lovely! 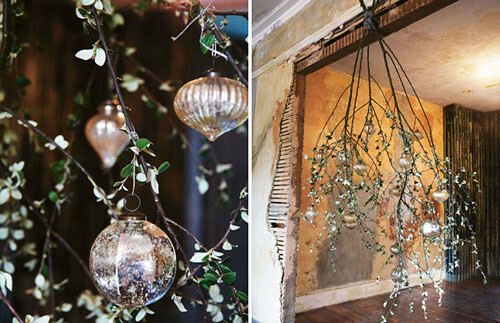 Love the garlands…so festive and untraditional! What about sharing pics of your followers Christmas trees? So interesting to see how we all dress the tree in a totally different way esp between N & S!! 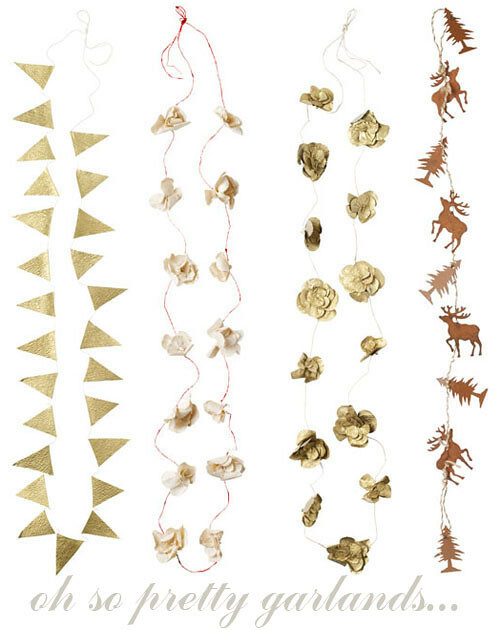 love love love the garlands!!! I have to try to do ir something similar.